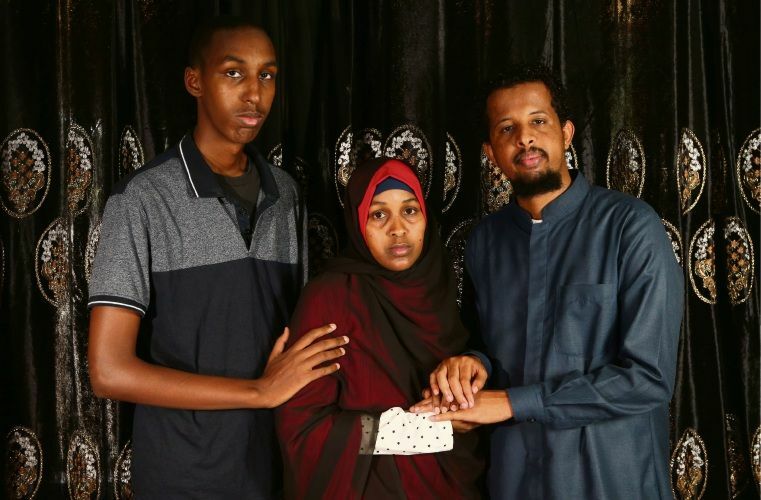 PERTH mum Khadra Ibrahim has travelled to New Zealand to be at her baby brother’s funeral service today. 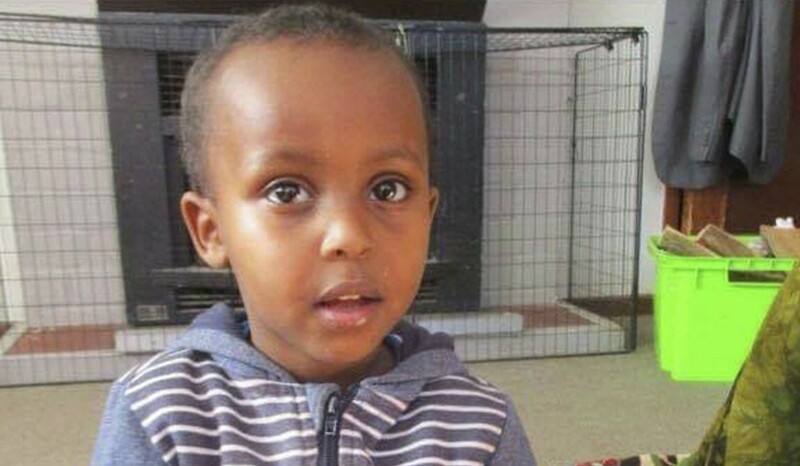 Mrs Ibrahim, who lives in the southern suburbs and worships at the Mirrabooka Mosque, lost her three-year-old half-brother Mucaad Ibrahim in the Christchurch shootings. Her father and other members of her family survived. She told Channel 7 when she heard the news of Mucaad’s death, she “collapsed” in grief and “didn’t know what to do”. The 41-year-old, who came to Perth from New Zealand where her father remarried after her mum’s death, was at an interfaith service at Mirrabooka on Sunday. Imam Mohammad Davids was quick to welcome everyone to his mosque, including representatives from other faiths, police and politicians in a show of “solidarity”. He said Mrs Ibrahim was among the 1200 people who attended. The shootings had affected his congregation but he had been overwhelmed with Sunday’s response. The community had responded with forgiveness and unity when “sometimes people plot, plan to disunite”.